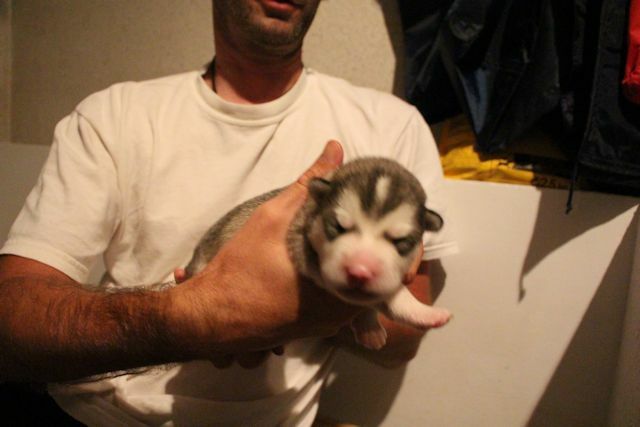 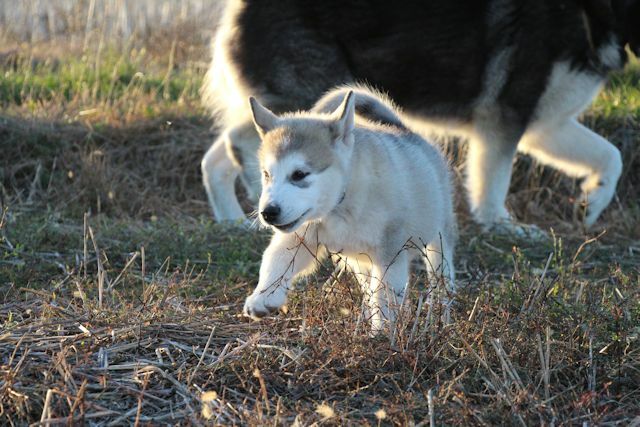 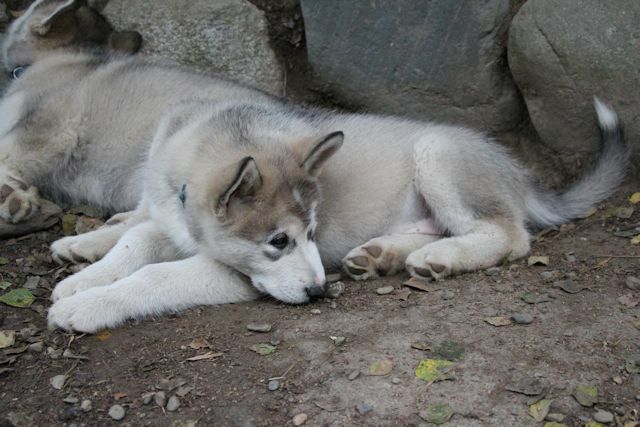 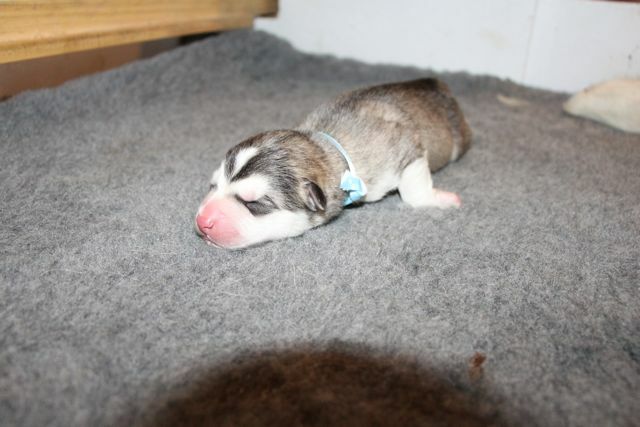 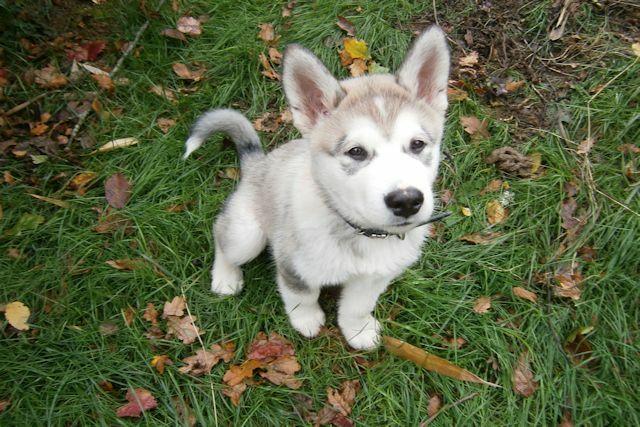 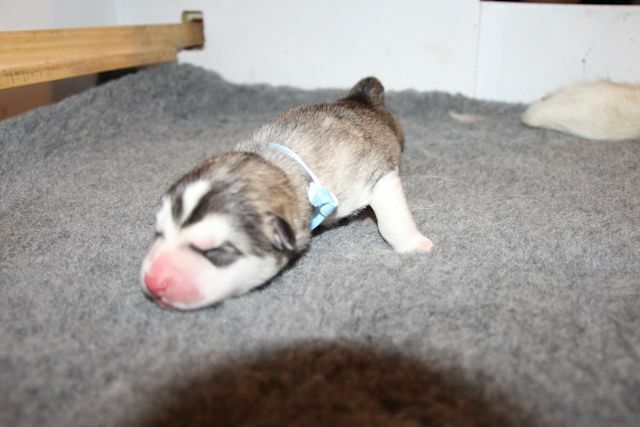 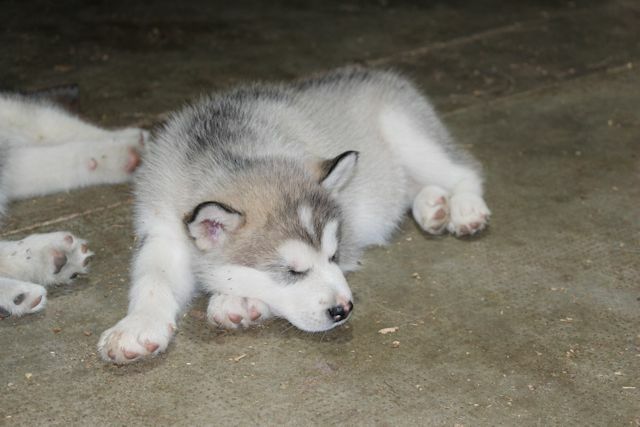 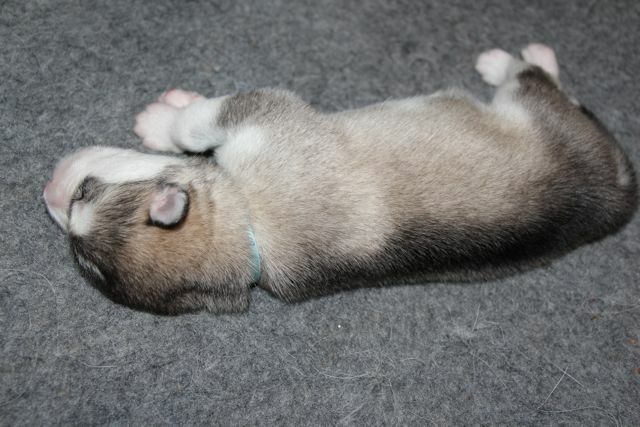 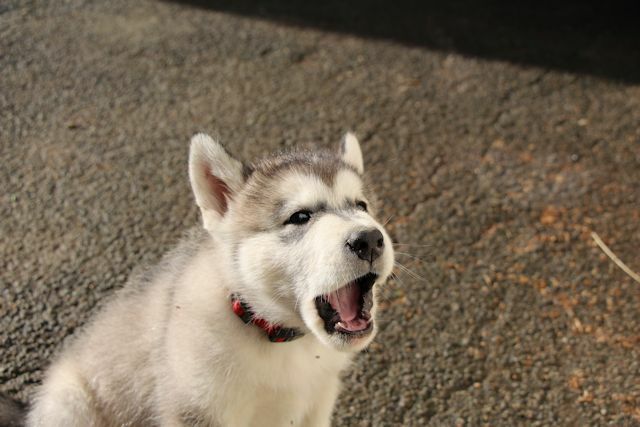 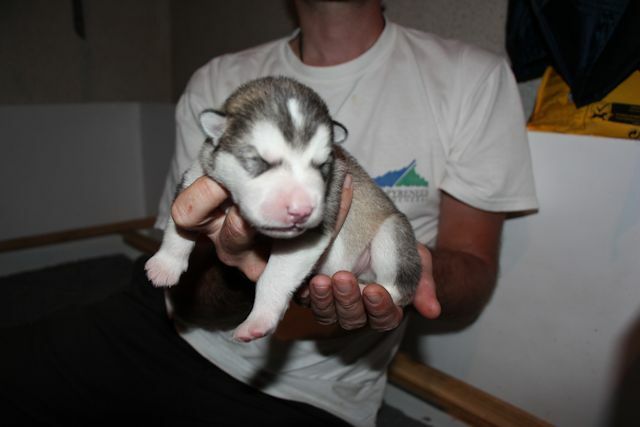 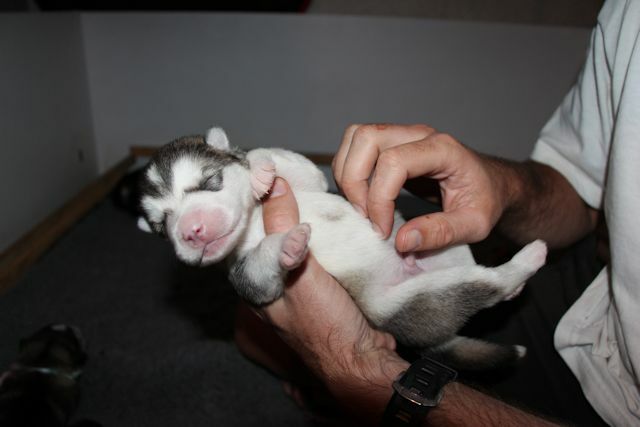 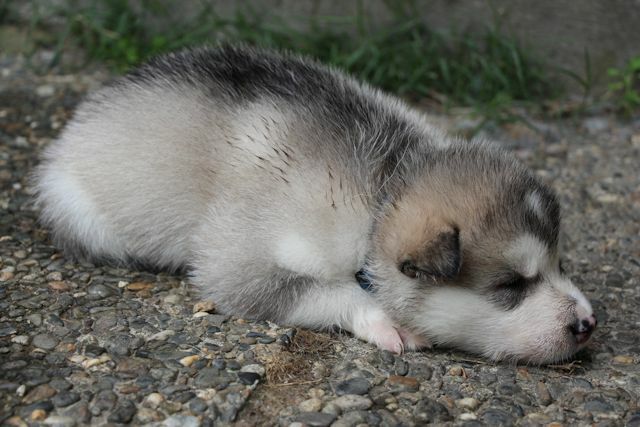 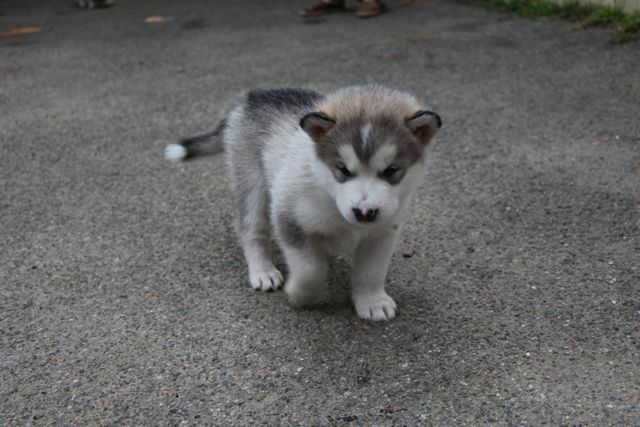 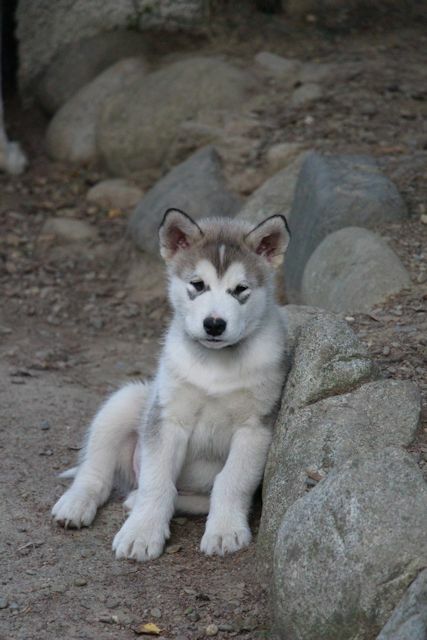 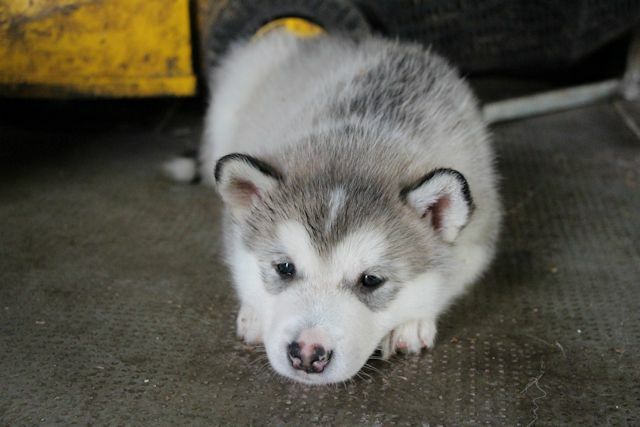 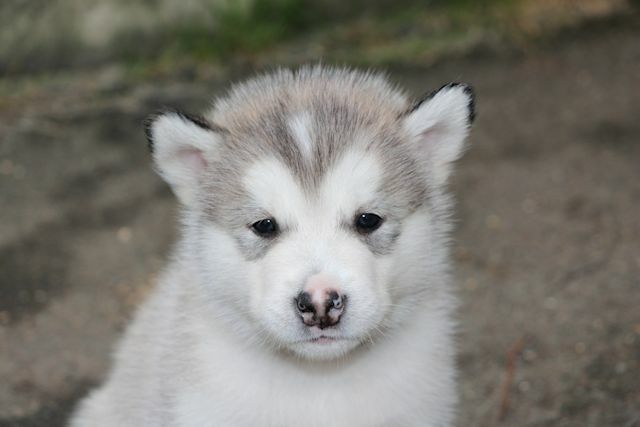 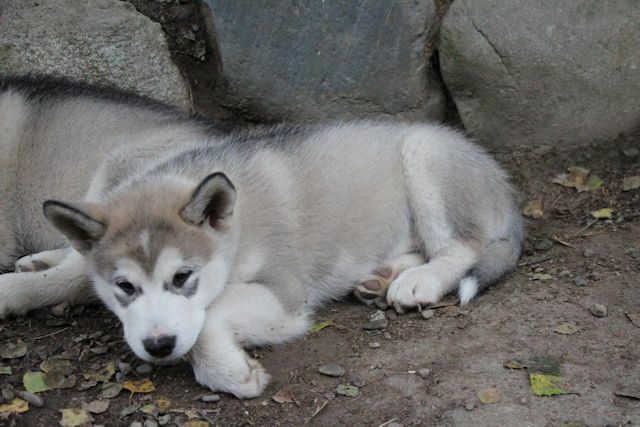 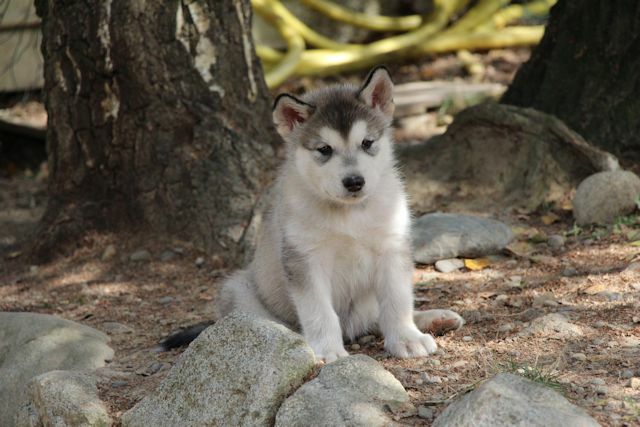 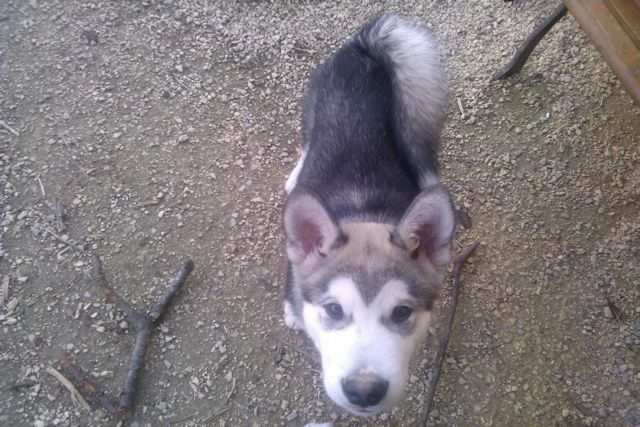 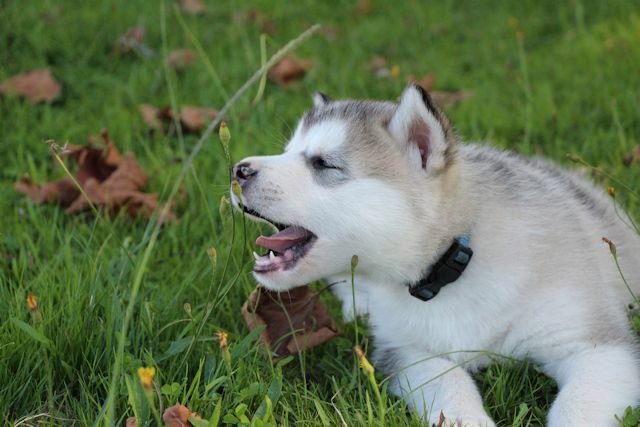 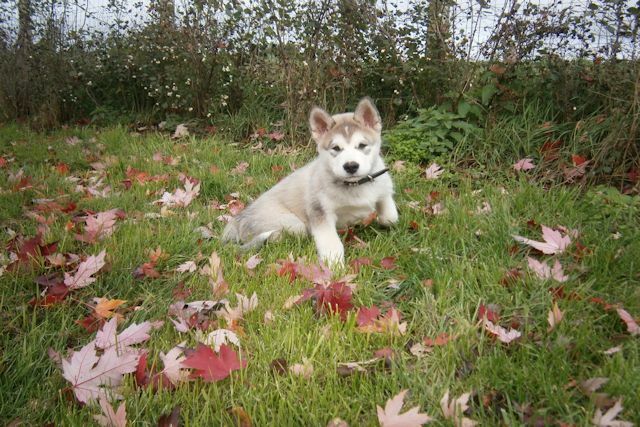 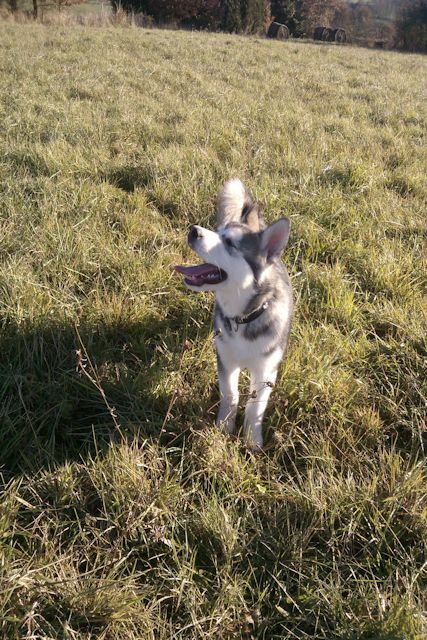 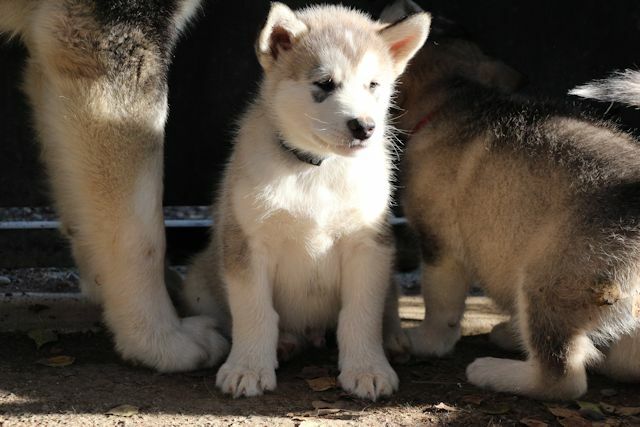 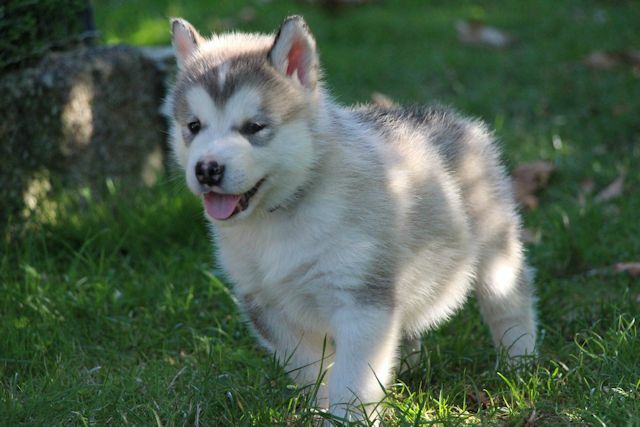 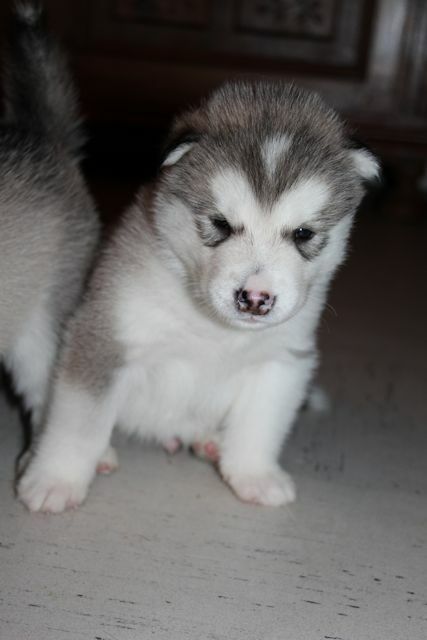 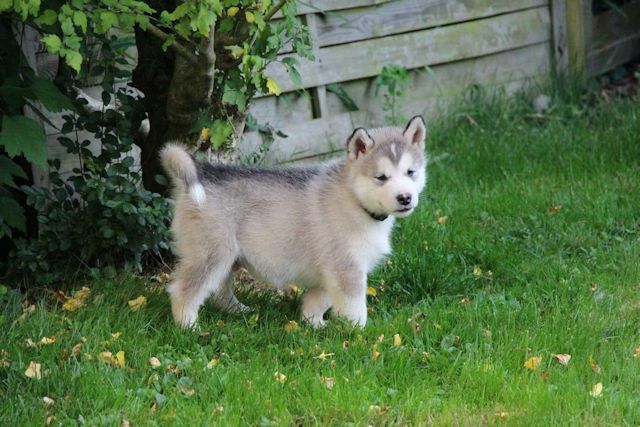 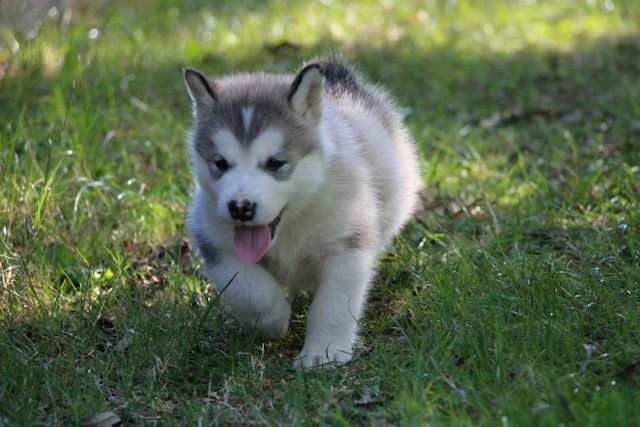 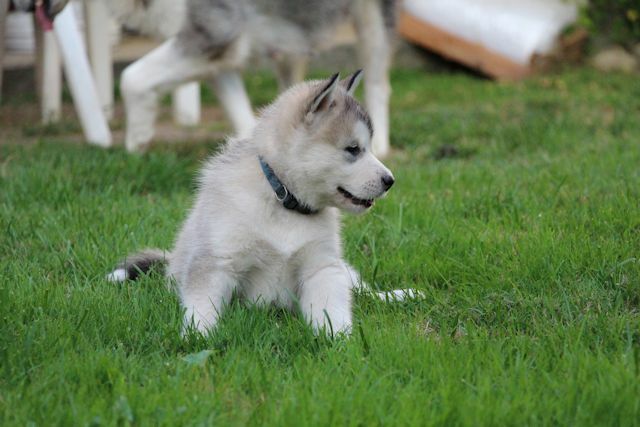 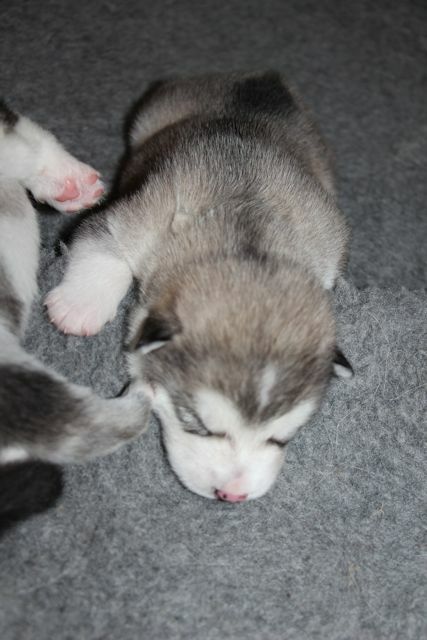 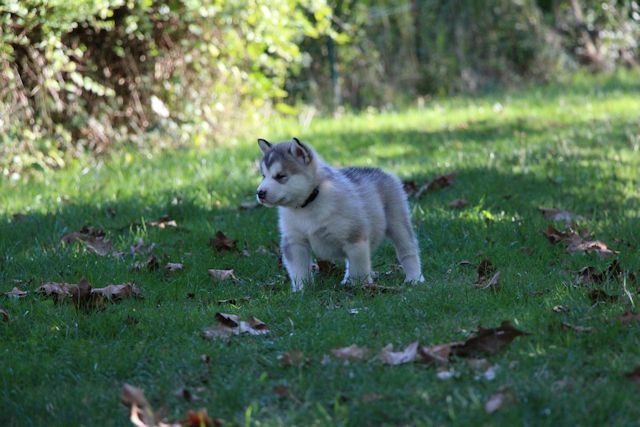 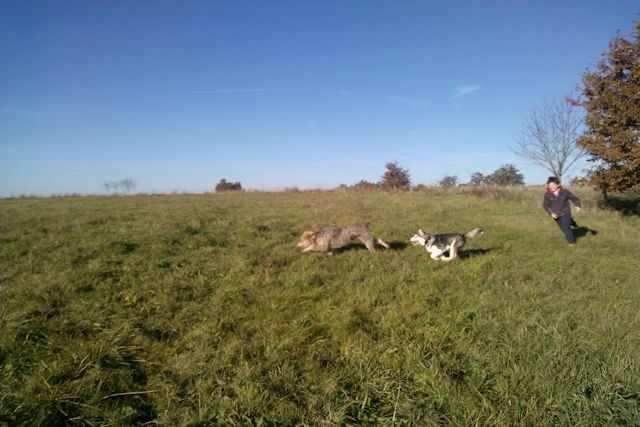 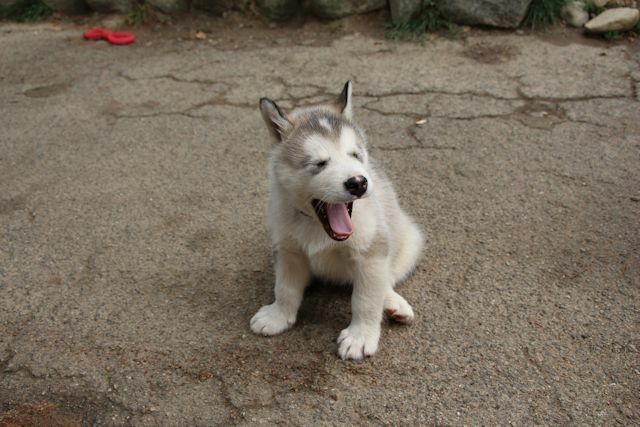 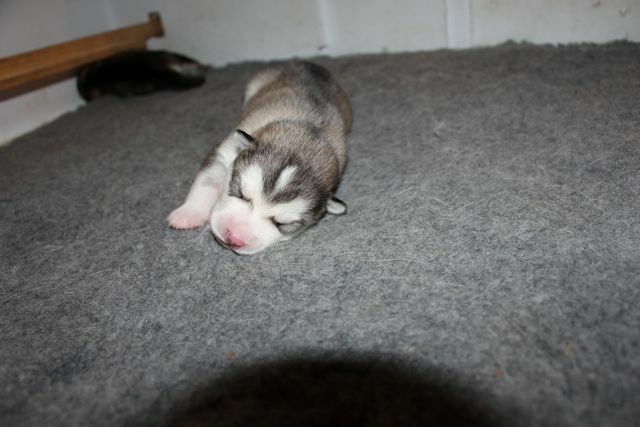 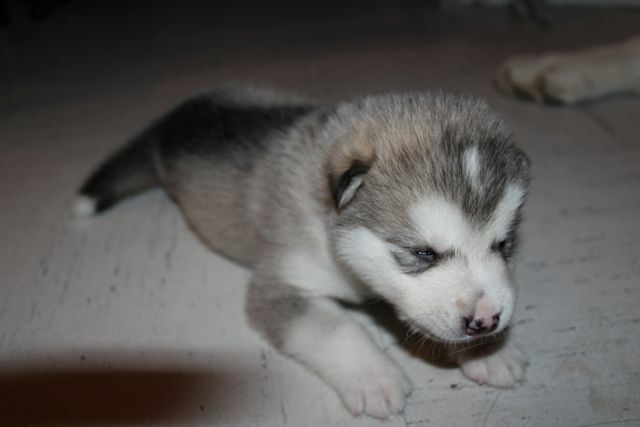 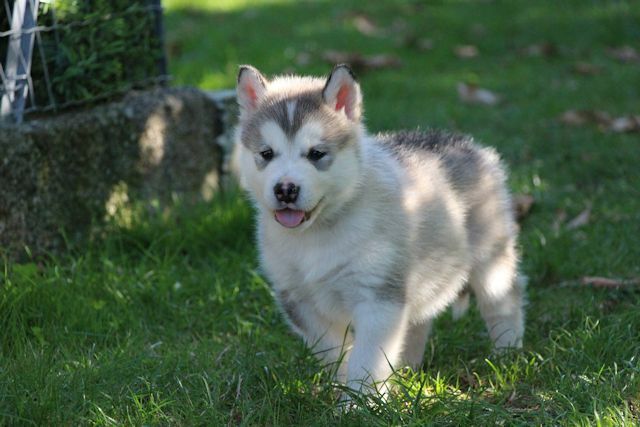 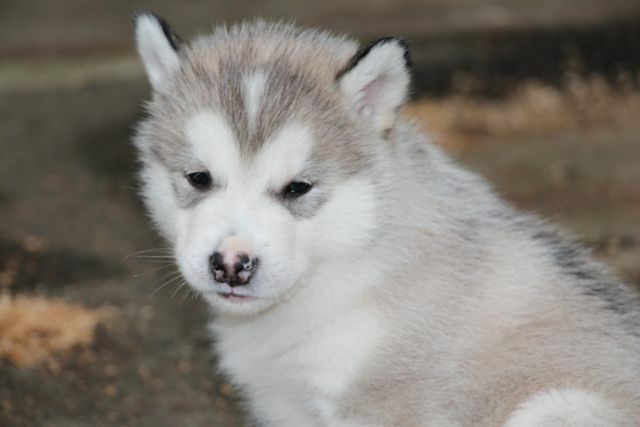 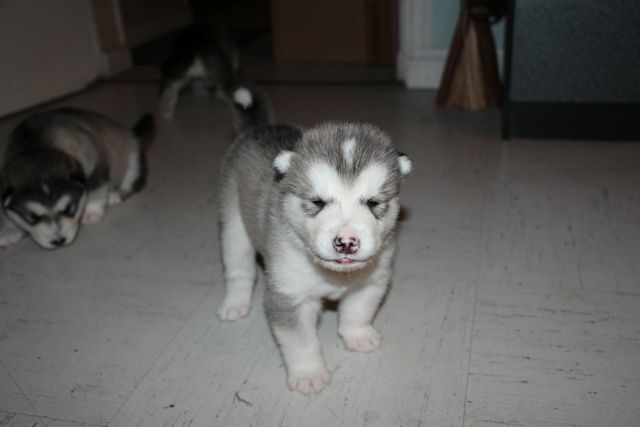 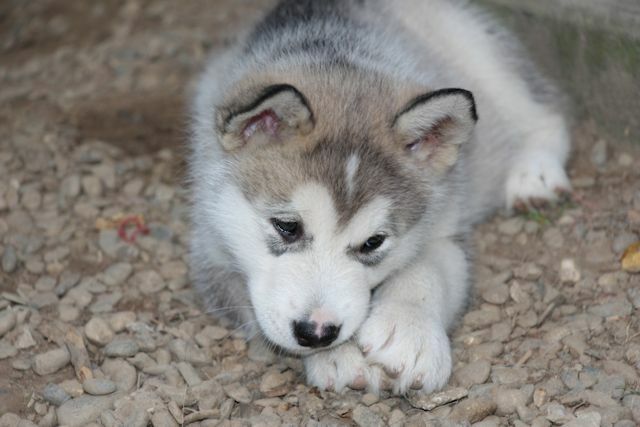 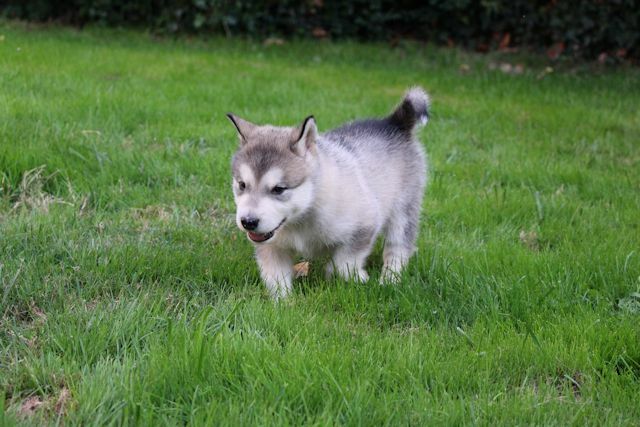 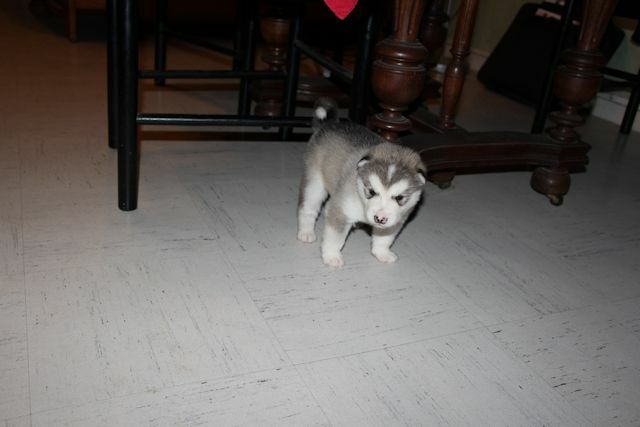 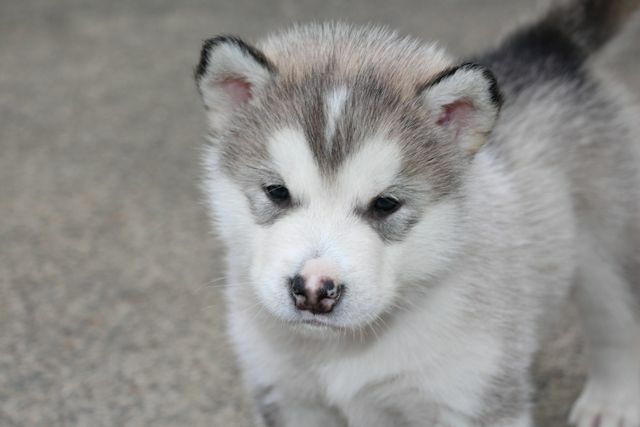 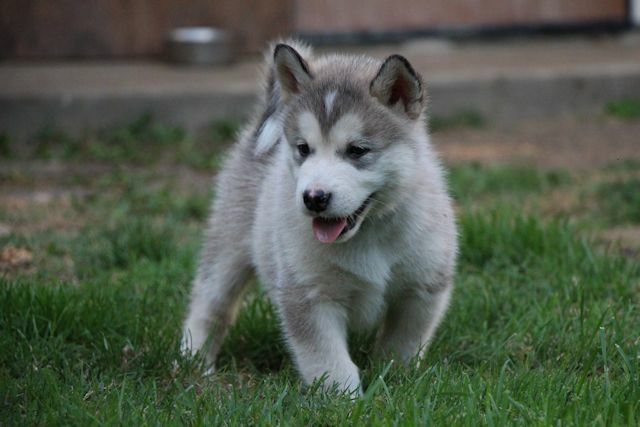 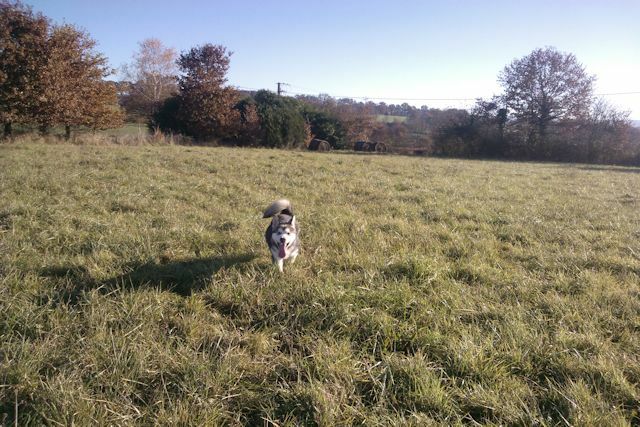 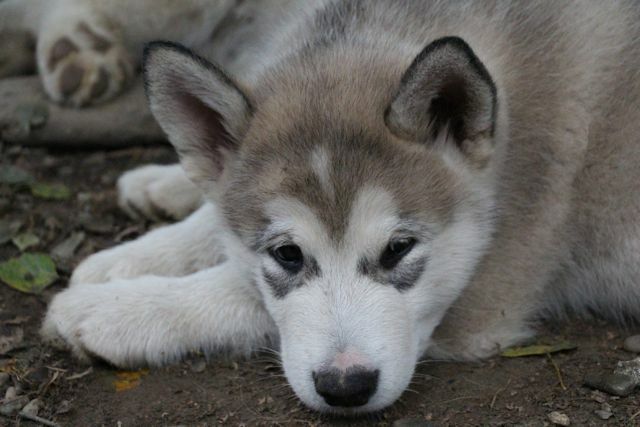 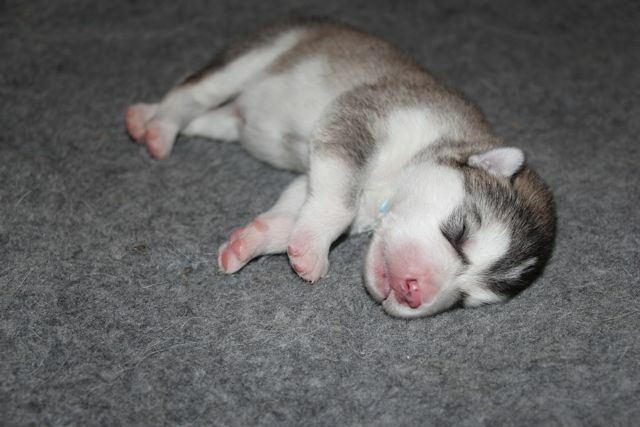 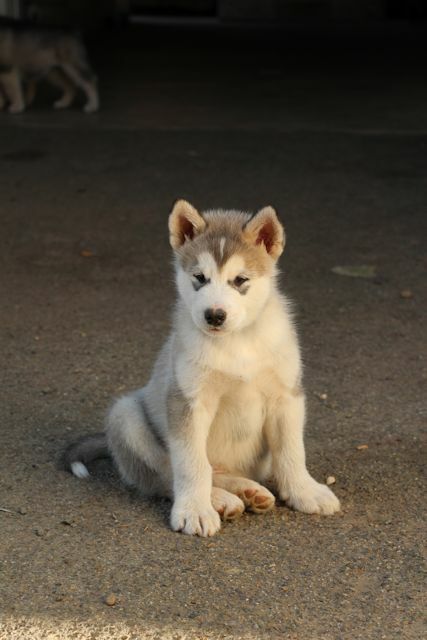 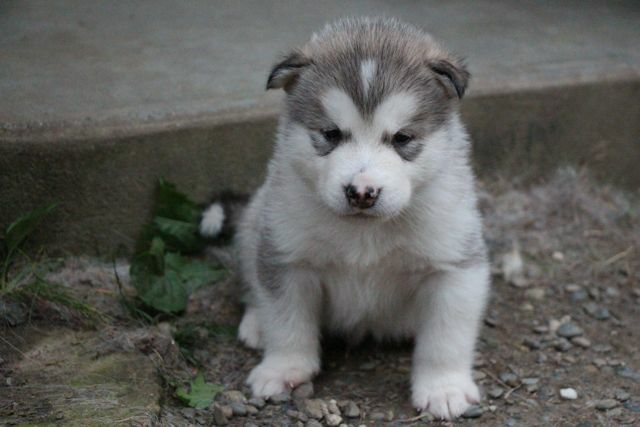 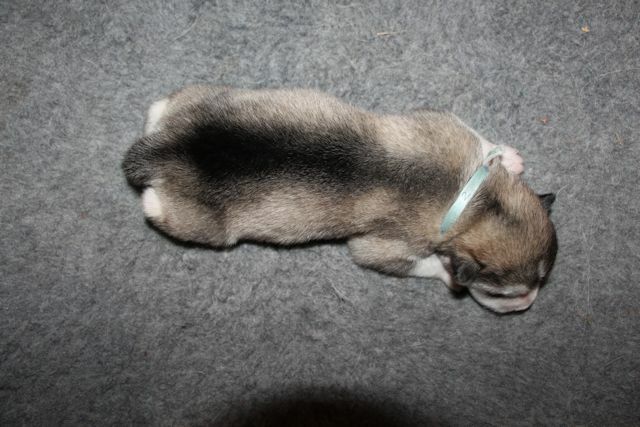 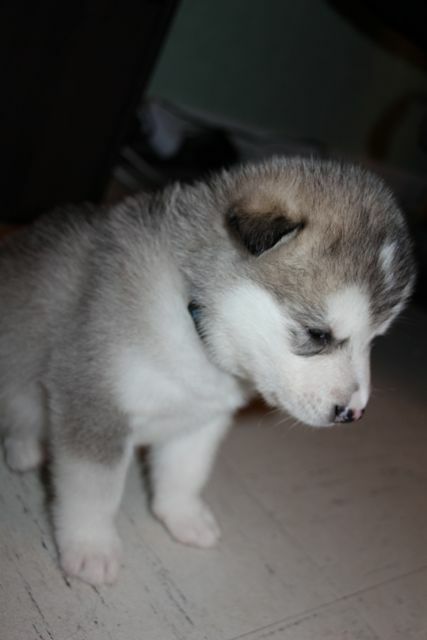 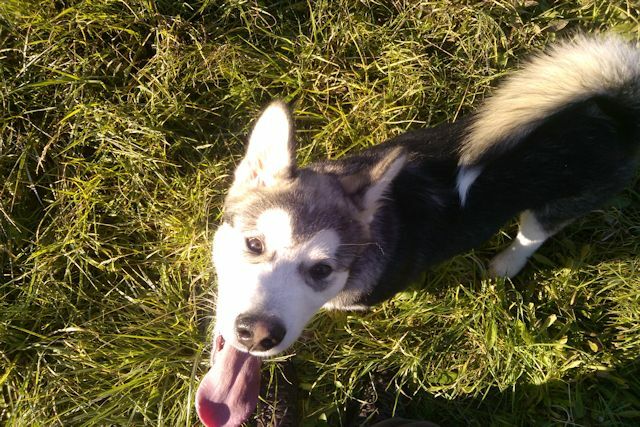 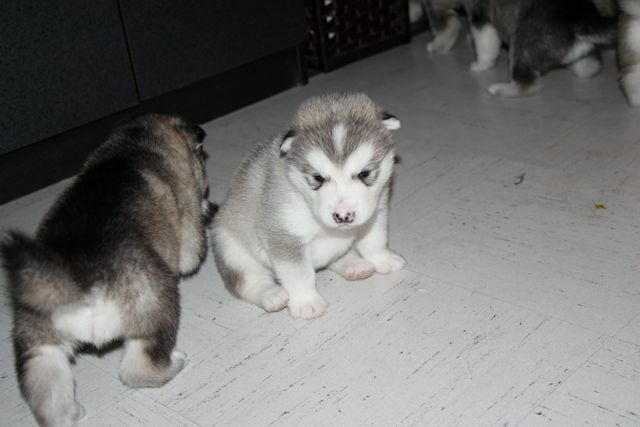 Ianuska was a gray and white Malamute, his color at birth was very close to silver. 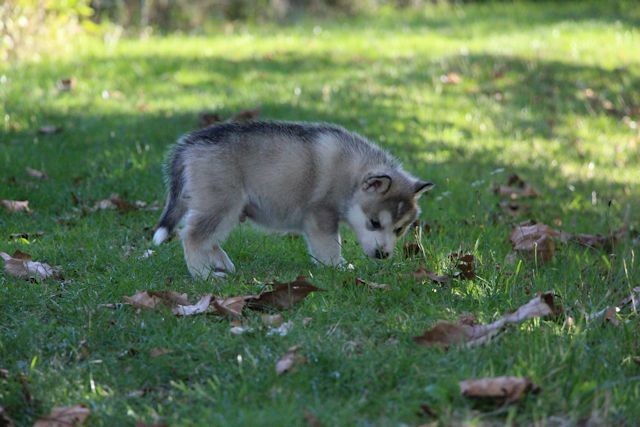 Physically, he was average compared to other males of litter. 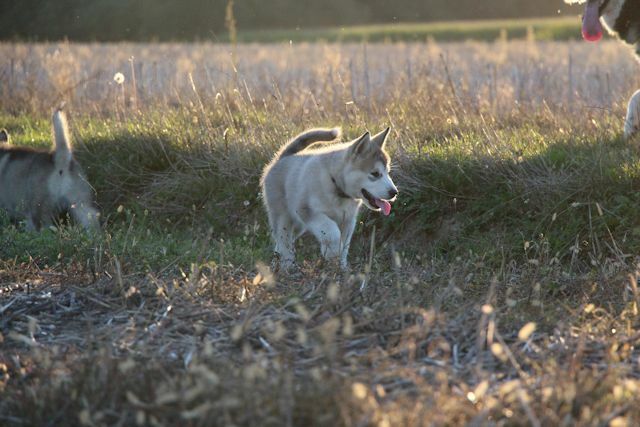 For behavior, Ianuska was a dynamic dog and he seemed to show beautiful arrangements for the race. 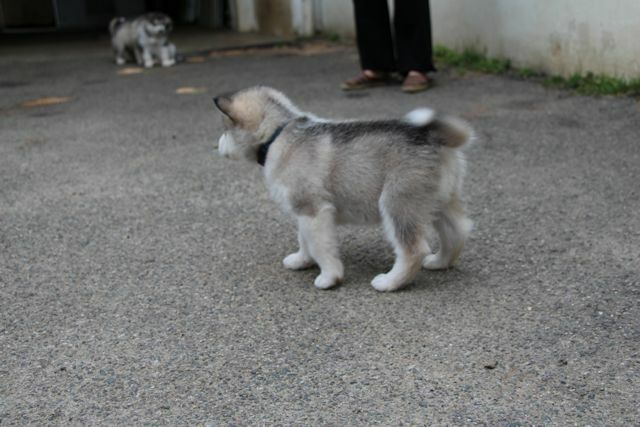 Ianuska seemed to be a twin brother of Iron, so their resemblance was striking. 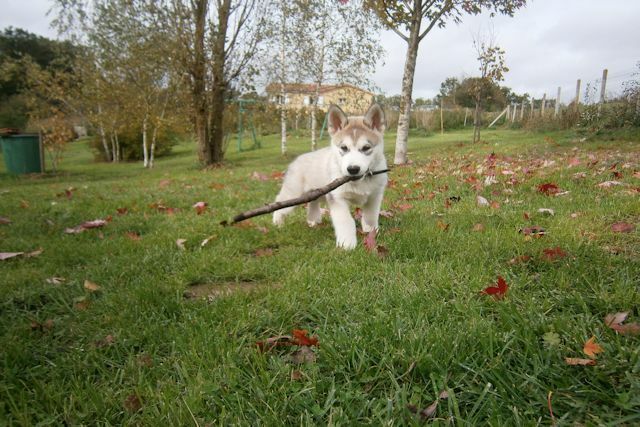 Now, Ianuska lives with a young girl with a passion for dog sledding, who lives in Haute-Vienne.